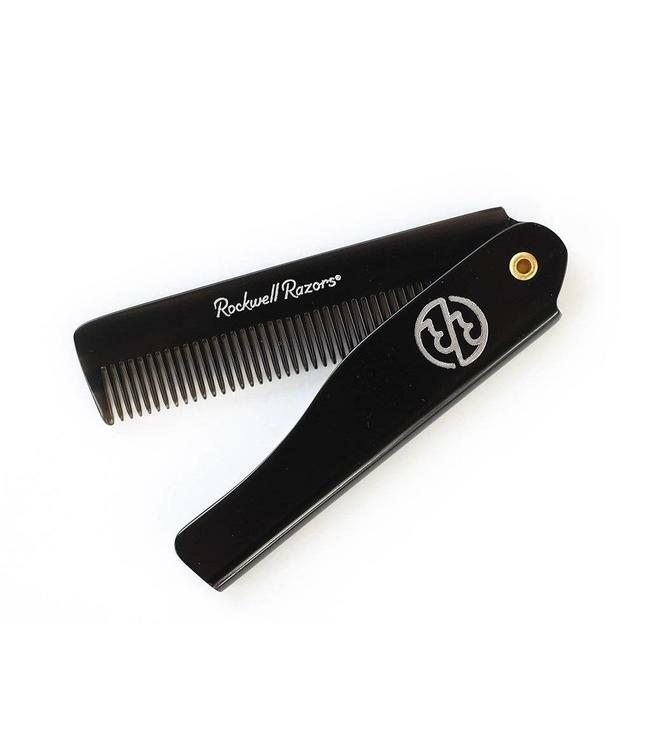 This durable acrylic folding comb stimulates and distributes the scalp’s natural oils keeping hair strong and healthy, while the rounded teeth are designed to be gentle on the scalp. 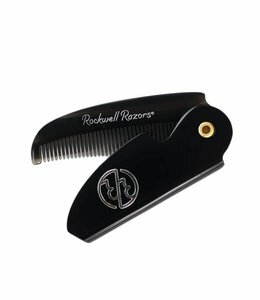 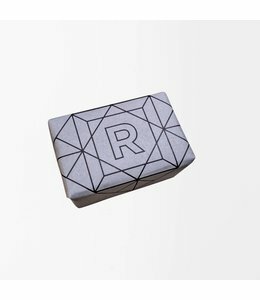 Folding design to fit perfectly in a pocket and protect the teeth of the comb. 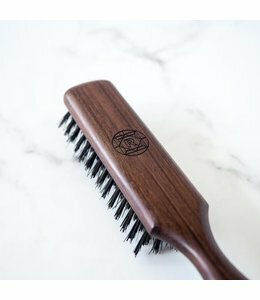 An indispensable part of maintaining a neat and orderly moustache or beard.